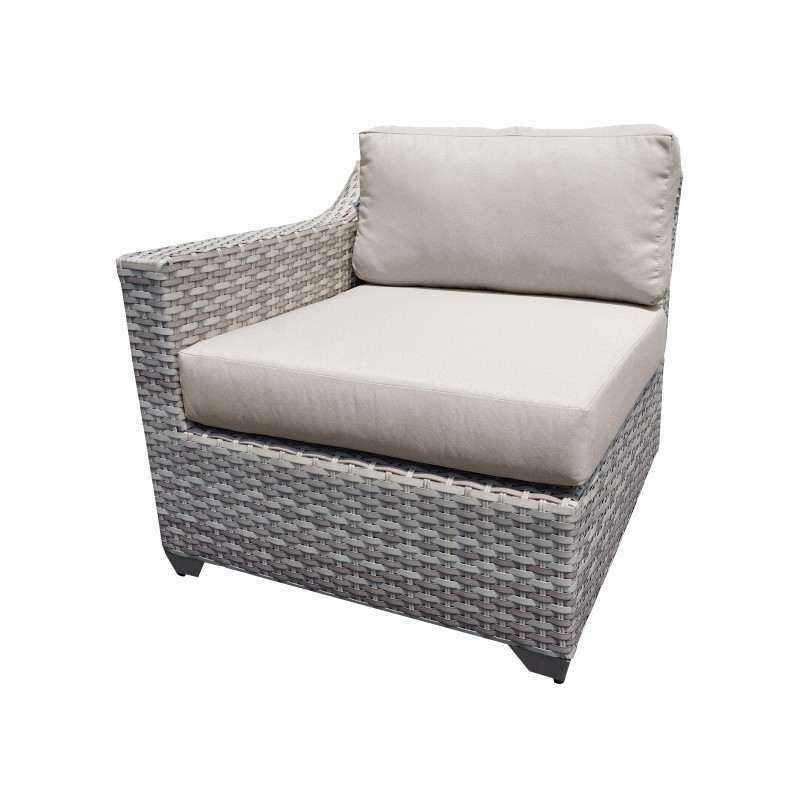 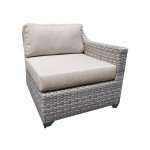 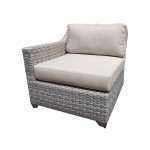 Imagine the soft, sumptuous, 6" cushions enveloping you on a warm summer night. 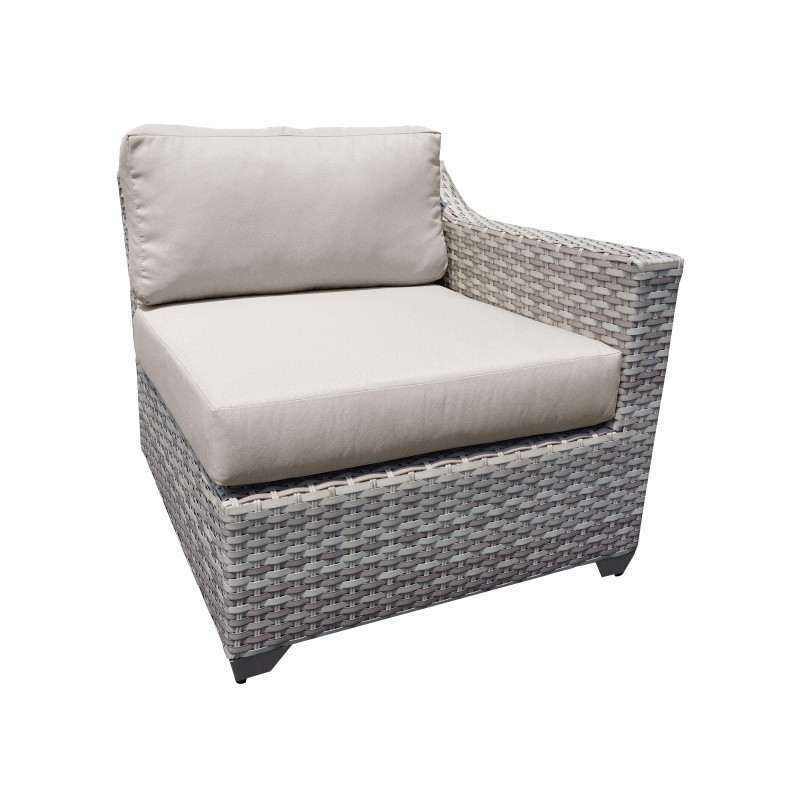 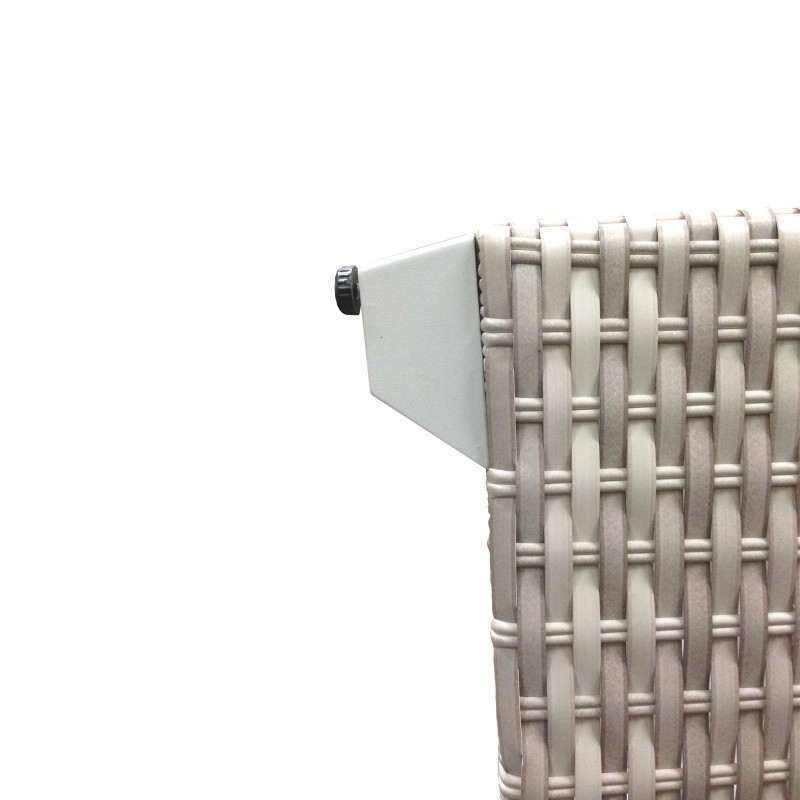 Striking, varying and light hues create the Vanilla Créme color of this dramatically styled wicker collection. 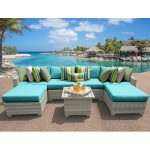 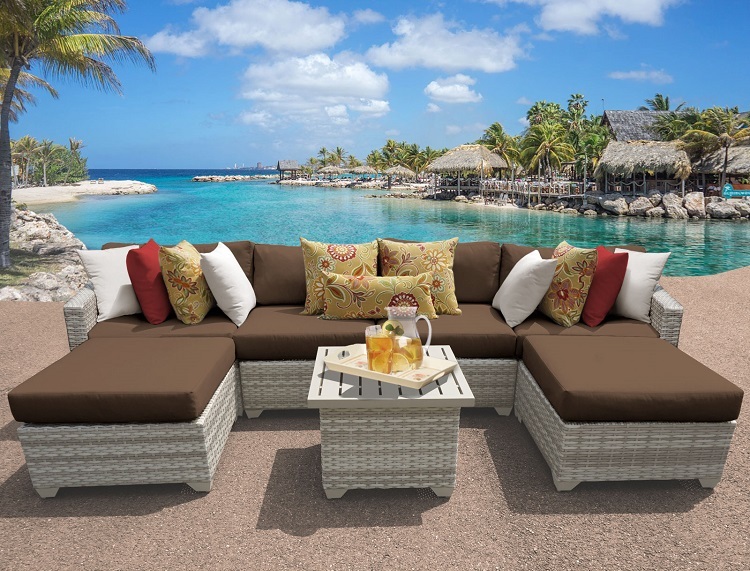 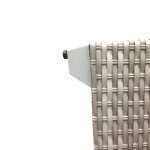 Experience the subtle changes of color as the sunlight dances across the luxurious, woven wicker throughout the day. 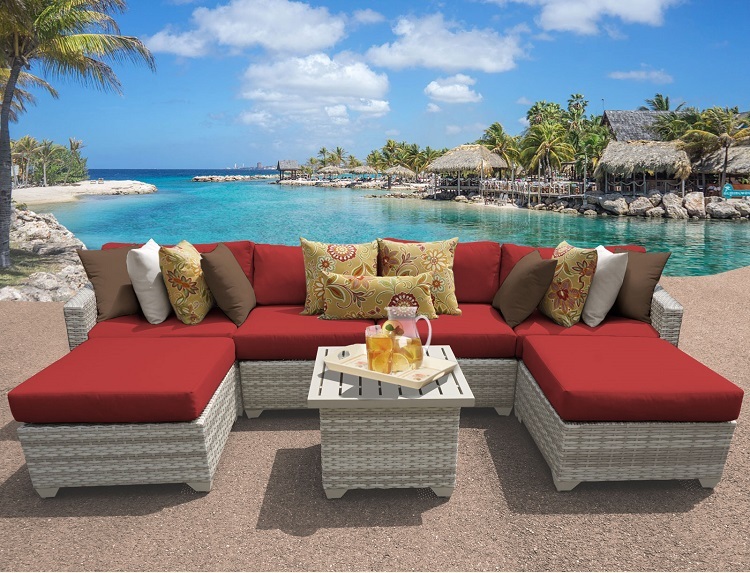 Our sophisticated modular design opens up endless configuration possibilities to suit your every whim. 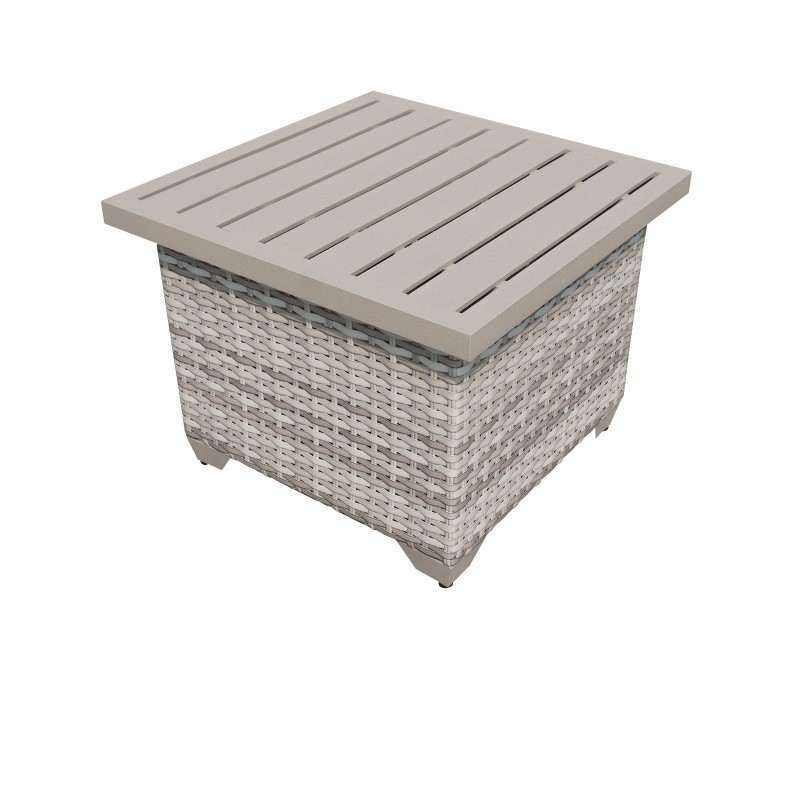 A new standard of patio opulence has been set. Welcome, to the Fairmont. 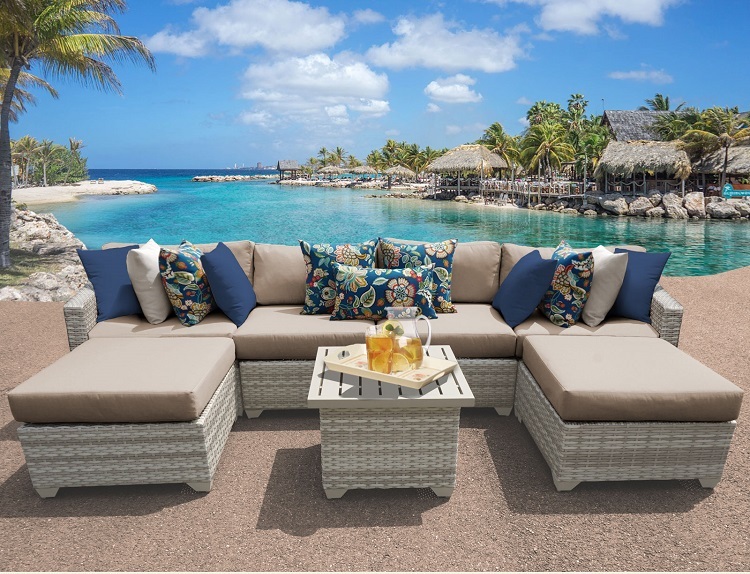 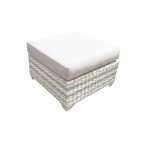 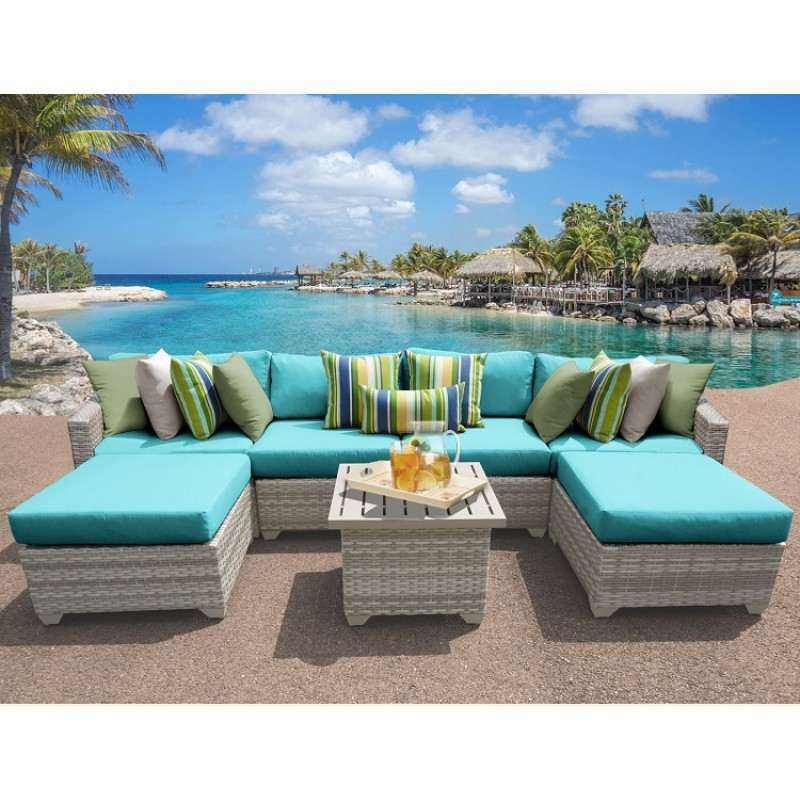 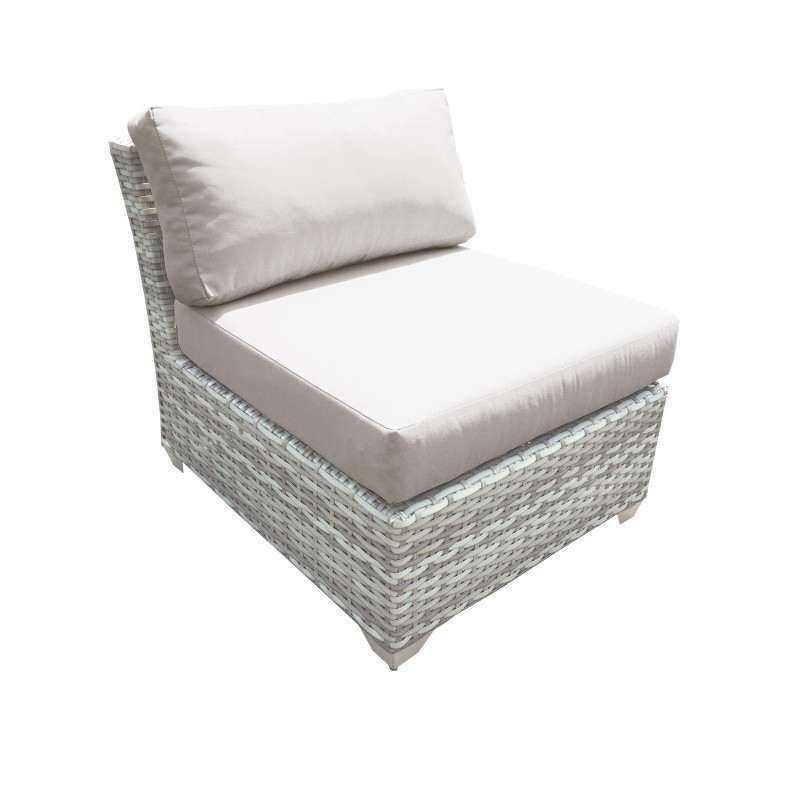 All sets will come with Vanilla Créme wicker and Beige covers on the cushions and a Second set of cushion covers in the color of your choice.